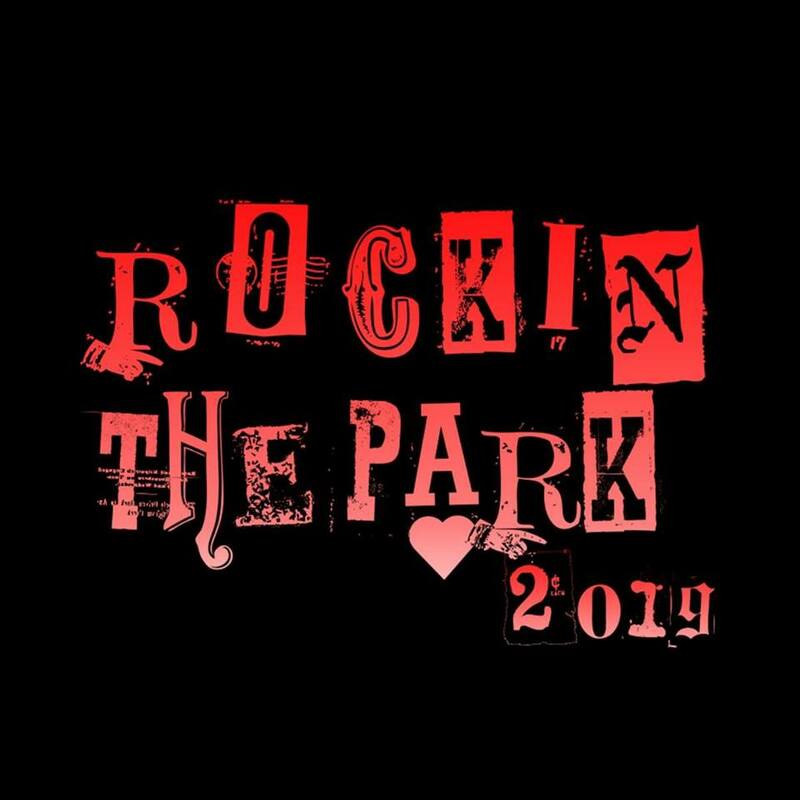 Rockin the Park will take place June 15, 2019 at at Miramar Amphitheater in Miramar, Florida. 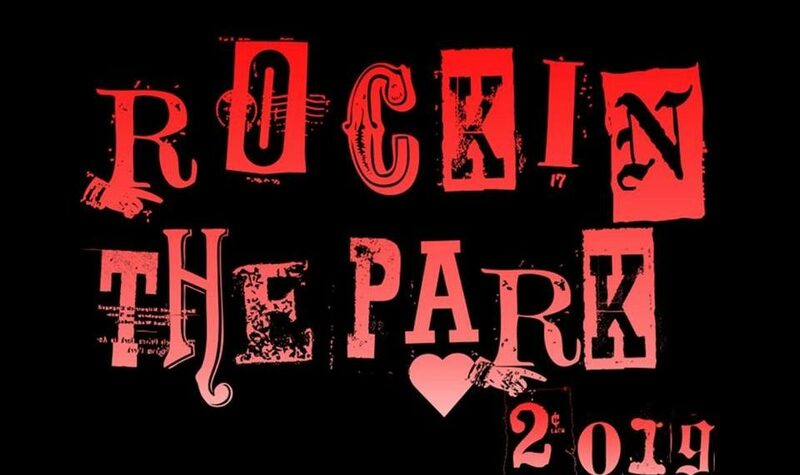 This hard-rock festival will feature Yngwie Malmsteen, Dokken, Lita Ford, Quiet Riot and Every Mother’s Nightmare. 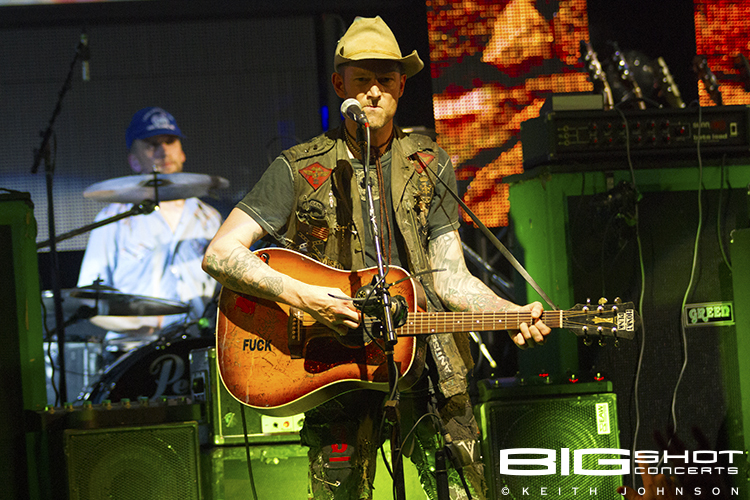 Get your tickets today and get ready to rock. 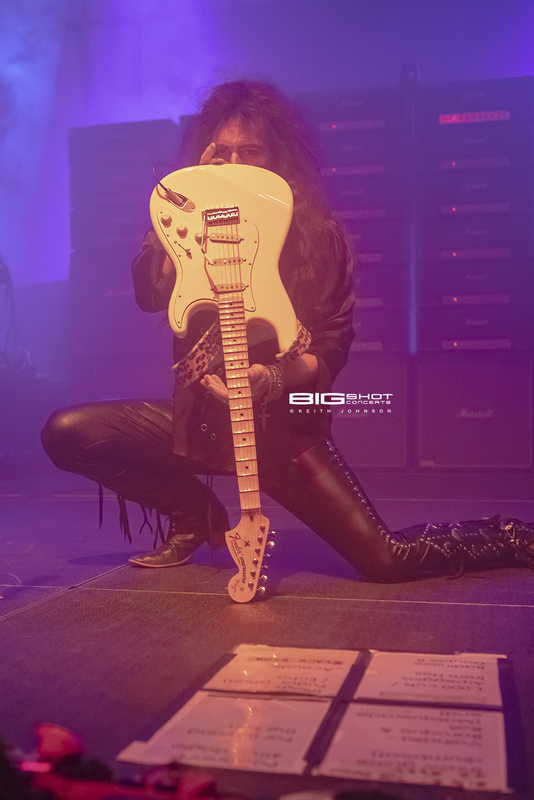 Rockin the Park artist Yngwie Malmsteen. 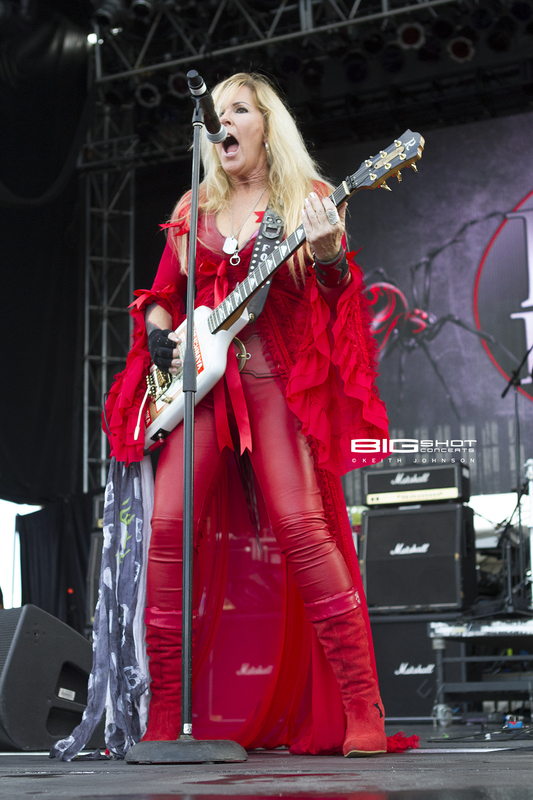 Rockin the Park artist Lita Ford. 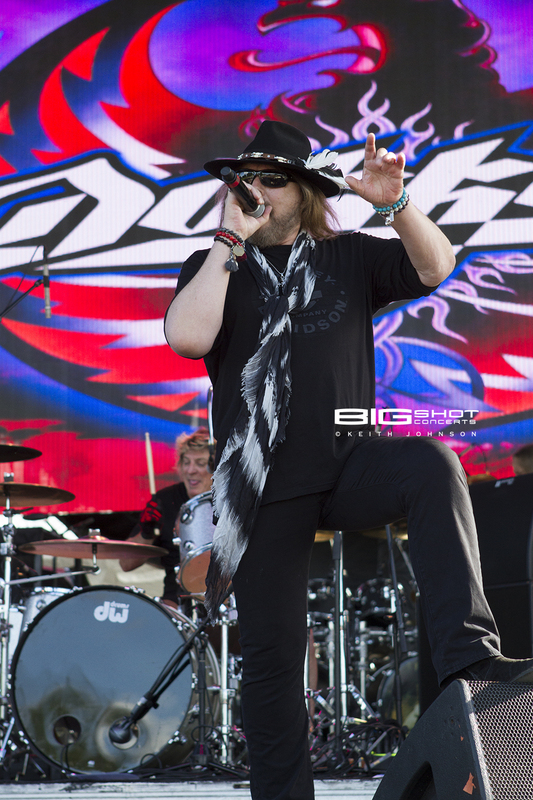 Rockin the Park artist Dokken. 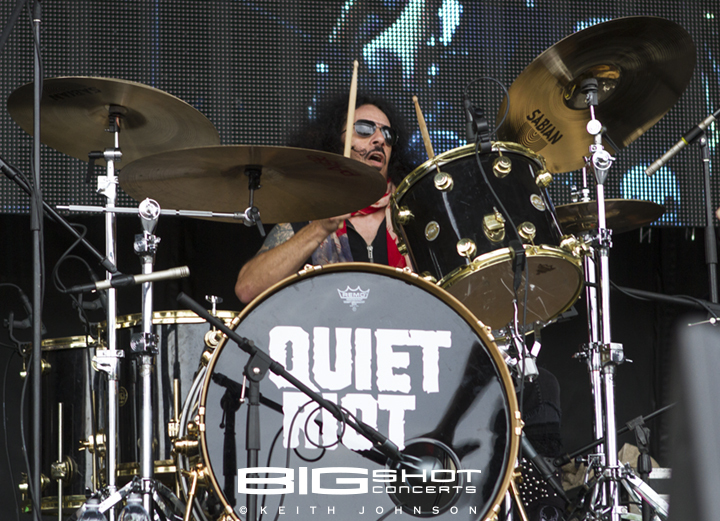 Rockin the Park artist Quiet Riot.